It’s available on Android starting today. During Google I/O today, the company announced that Gboard would soon support Morse code, a move inspired by developer Tania Finlayson who communicates through head movements that are translated into Morse code and then into speech. She and her husband partnered with Google to bring Morse code to Gboard, and Finlayson said in a statement, "I'm very excited that Gboard now has a Morse keyboard that allows for switch-access, with various settings to accommodate more people's unique needs." Morse code for Gboard comes with settings that let users customize the keyboard to fit their particular needs and it can be used alongside Switch Access, which allows users to interact with Gboard through external devices. As with the traditional functionality, using Morse code with Gboard will also include Google's AI-driven text suggestions. 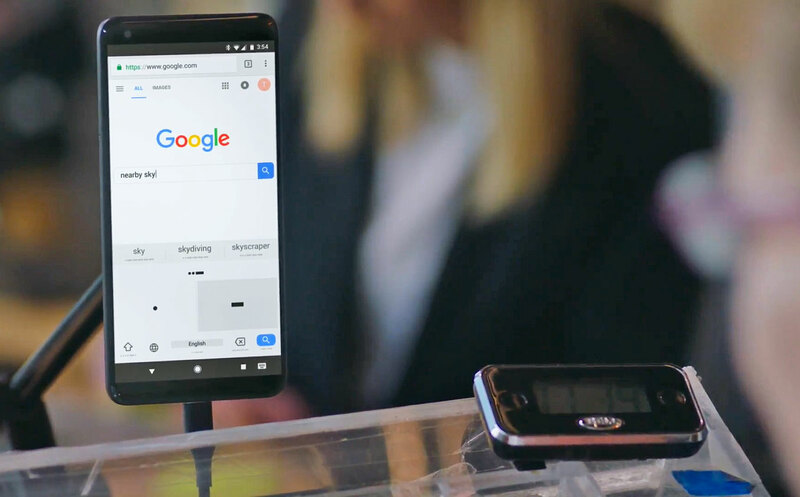 Along with the introduction of Morse code to Gboard, Google also released a trainer that will help users learn how to communicate with Morse code, a printable poster and cards that feature the pictographs used in the trainer as well as a text-to-speech app that incorporates Morse code. All three are experiments -- which you can check out here -- and Google encourages others to submit their own to the Morse code collection on its Experiments site. Morse code for Gboard beta is available starting today on Android and you can find out how to set it up here. You can see more of Finlayson's story in the video above.